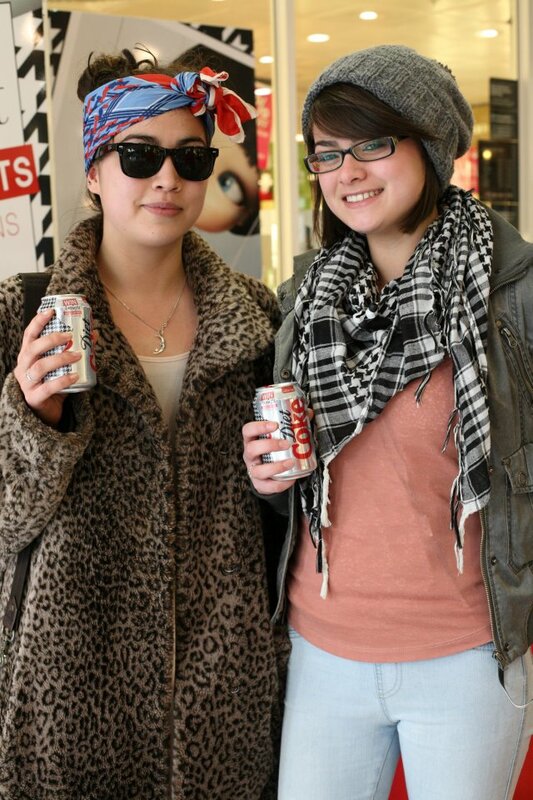 Wild Child Stories: Diet Coke "Get Glam" Event ~ Finished Video & Photos! 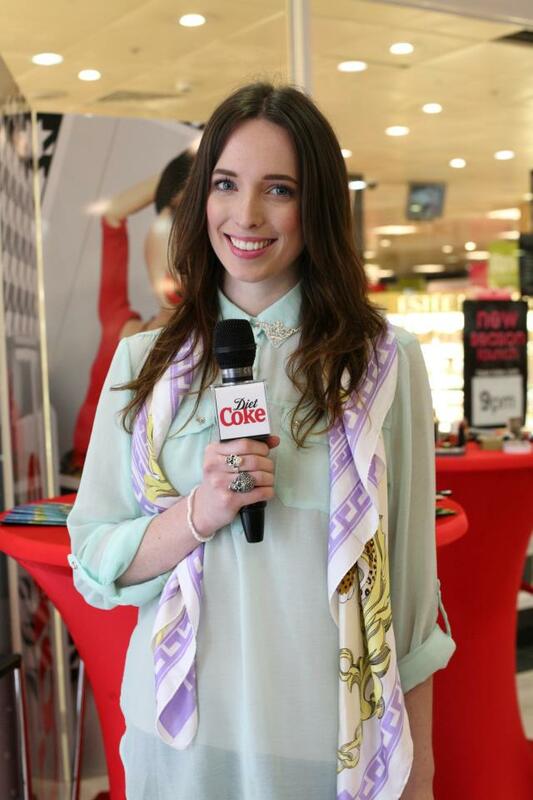 Diet Coke "Get Glam" Event ~ Finished Video & Photos! Hey Guys! 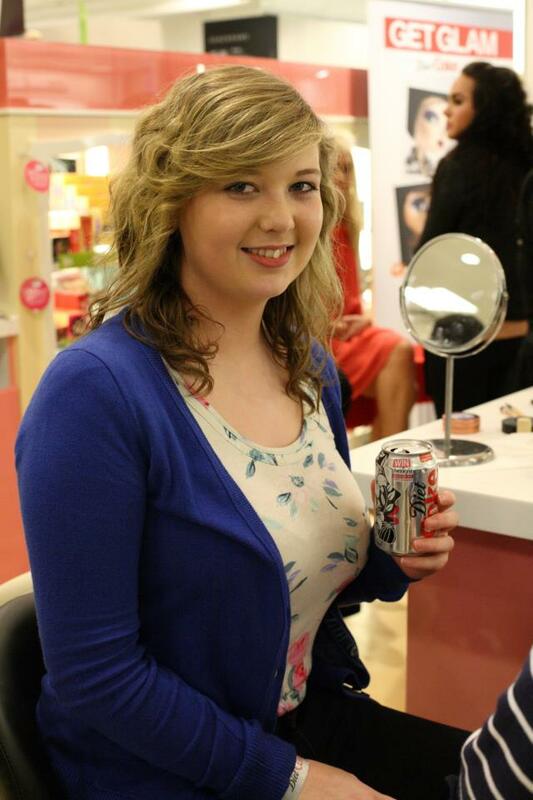 I'm so happy to finally be able to show you all the video form the Diet Coke & Benefit Cosmetics "Get Glam" event in Galway! 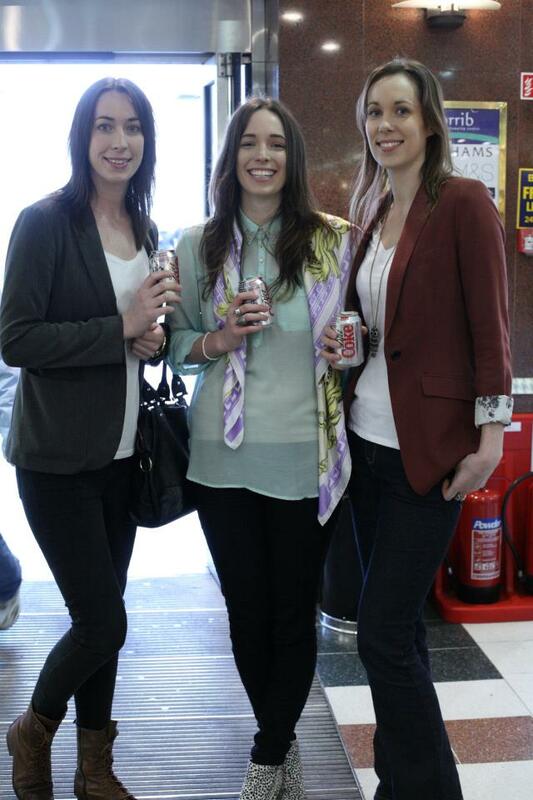 It was so much fun working with the rest of the Diet Coke crew, they're all absolutely lovely. I'm really enjoying getting to do more presenting work, the event itself was fantastic, with makeovers galore, and lots of makeup tips and tricks to be shared. Here are some of the photos, taken by the wonderful Conor Cinch. Pictured below are two of my wonderful sisters, Karen and Claire, who popped in to say hello! Ah Ciara you're so cute in that video. Great job! Great video and u look fab! Its great, very professional and genuine, xpose eat your heart out!